Weddings in Sitges are dream weddings: you can make your wishes come true, enjoy the best moment of your life and all with a big smile. Sitges is the pearl of the Mediterranean and one of the preferred national and international destinations to celebrate a wedding by the sea. 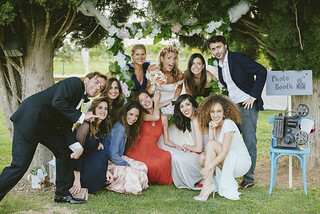 Marry in Sitges! A charming coastal town proud of its culture, its excellent gastronomy, many events and festivals, and 300 days of sun a year! 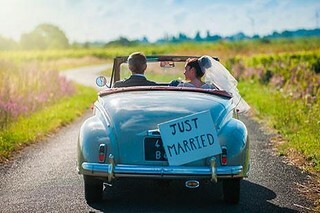 We all dream of an ideal wedding, held in a beautiful setting, accompanied by our family and friends, a different and original celebration that defines us as a couple, that reflects our love, our vision of the future, and who we are… with all the details taken care of so we can relax and enjoy the special occasion. For your Wedding in Sitges there are so many magical venues and spaces to choose from: grand, classical, original… there is a wide choice to match your style. 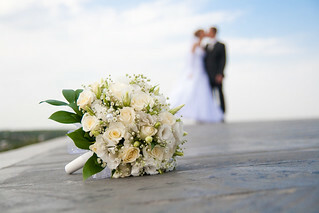 For your Wedding in Sitges, we are delighted to suggest serious and professional suppliers who will meet and surpass your expectations: wedding photographers, wedding planners, specialized accommodation, florists, car rental…Share your dream with us and we will propose where and how to bring it to life. 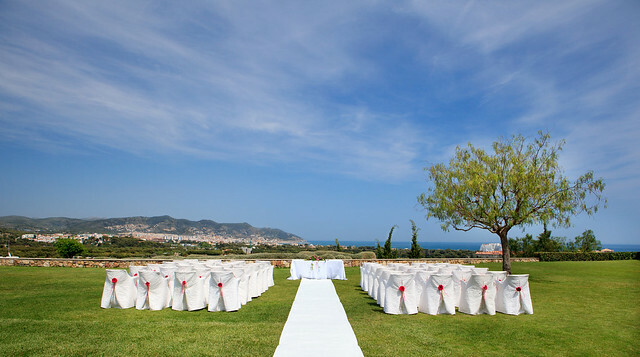 Getting married in Sitges offers you the possibility of celebrating your wedding in a special atmosphere, whether in front of the sea, in an extensive mature garden, in a palace, a regal villa, or something more low-key and rustic…the choices are many and we are happy to suggest the suppliers that will organize and care for your wedding in Sitges based on your wishes. 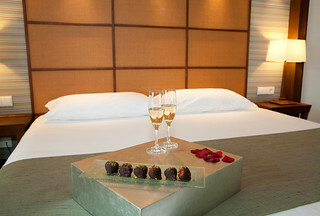 Project and imagine your dream and in Sitges we will make it happen for you.